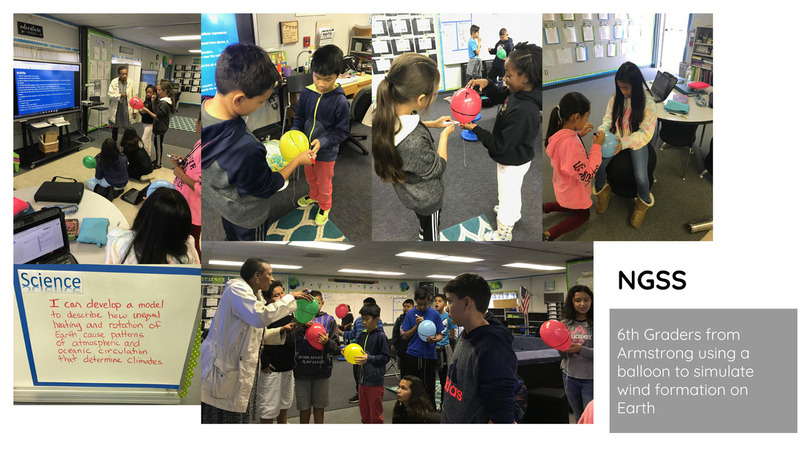 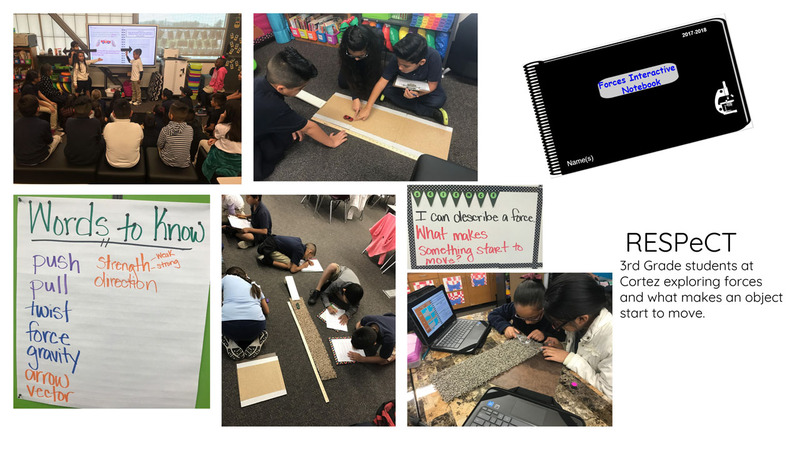 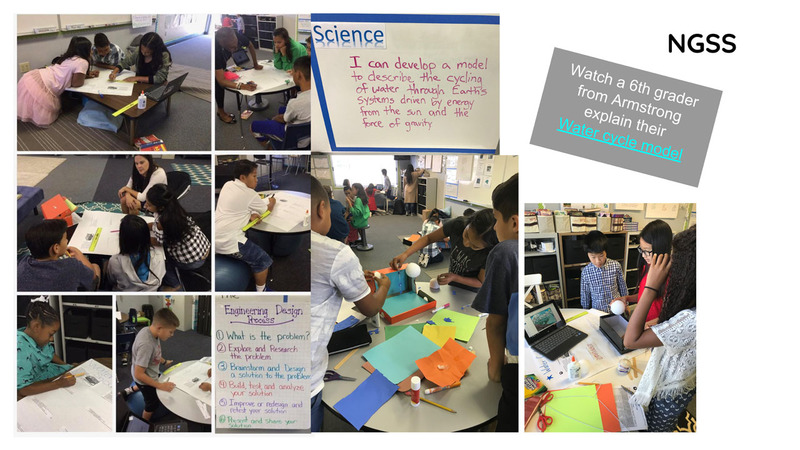 PUSD Science teachers have had professional learning opportunities through Task Force involvement and participation of the RESPeCT Grant through Cal Poly Pomona as well as the PUSD RESPeCT program for grades 4 – 6. 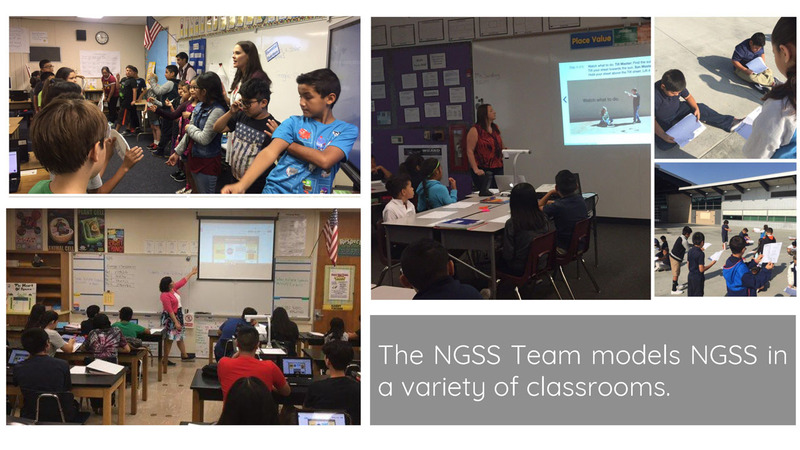 Secondary has two course description teams, one at the High School level and one at Middle School. 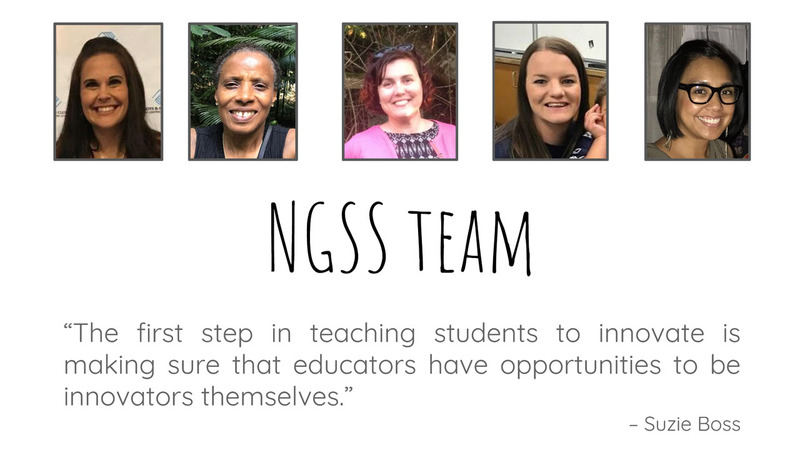 The NGSS team at the Elementary level was assembled to pilot a new model of support and provide elementary teachers with Next Generation Science Standards (NGSS) professional learning support that builds capacity of teacher leaders, embeds accountability systems, and brings instructional practice of science to the forefront as an integral part of daily instruction that enhances, engages, and brings relevance to student’s metacognitive processes in Mathematics and English Language Arts. 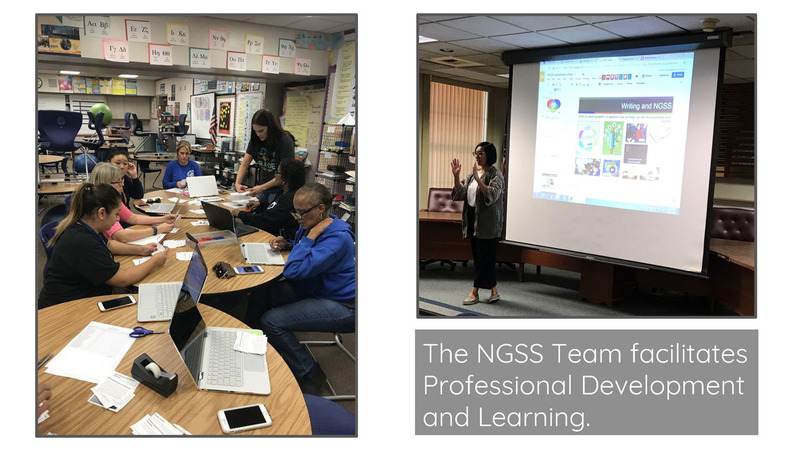 Build capacity of adult learners in the system to transform practice, increase teacher effectiveness and efficacy to impact identified students’ learning. 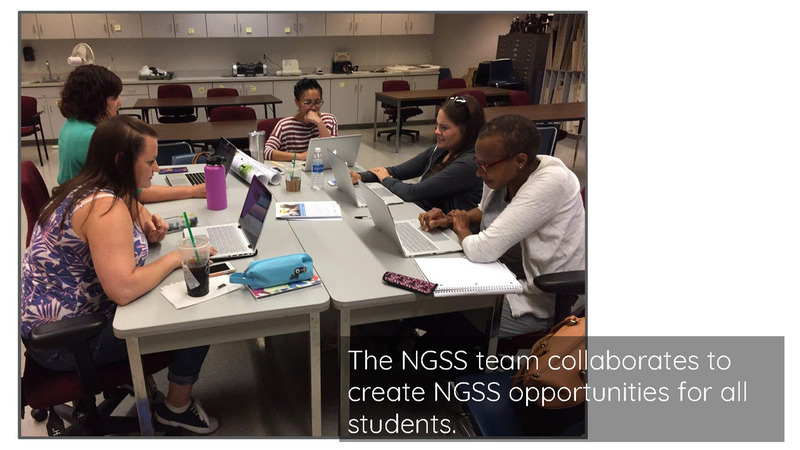 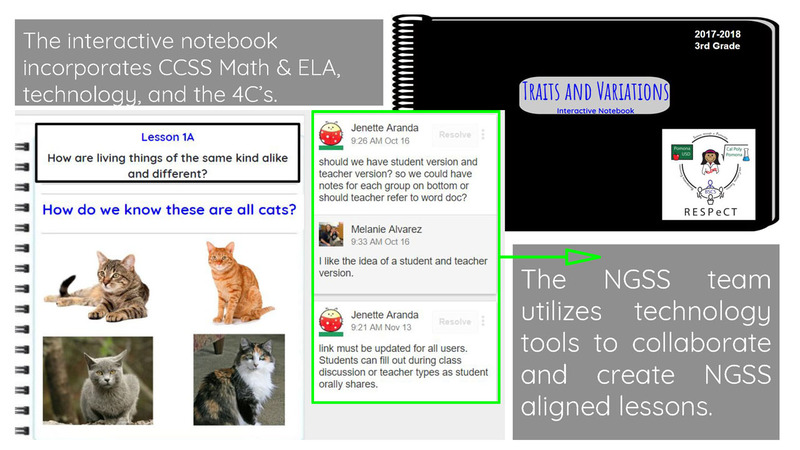 What will the NGSS look like in the classroom? 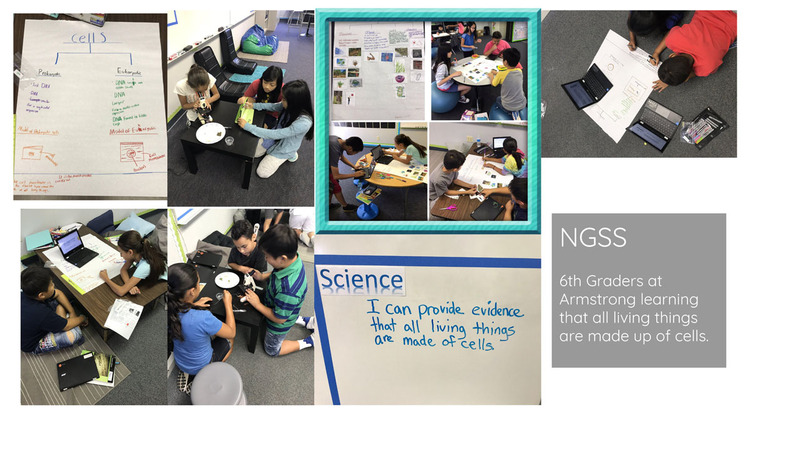 High-quality effective education, moving towards hands-on, collaborative, and integrated environment rooted in inquiry and discovery. 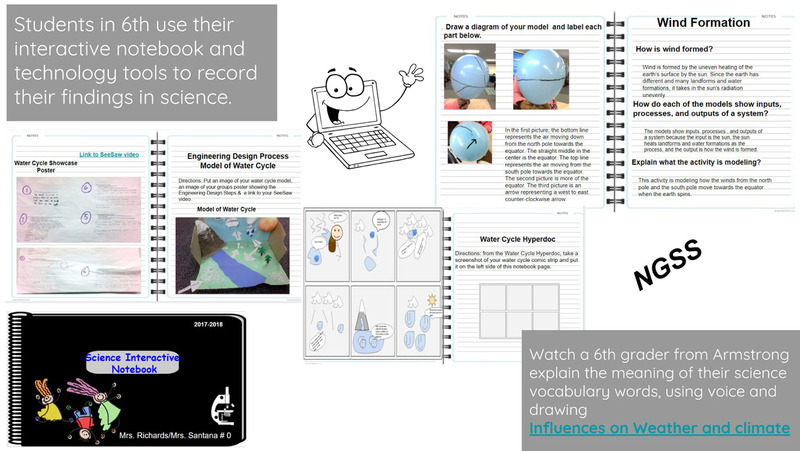 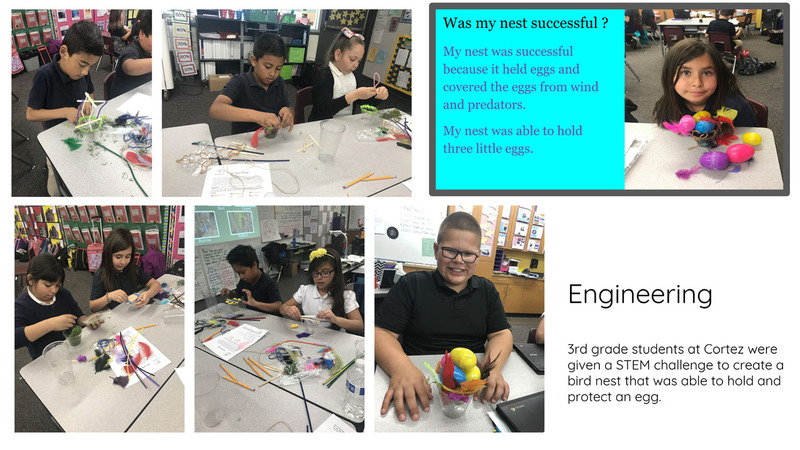 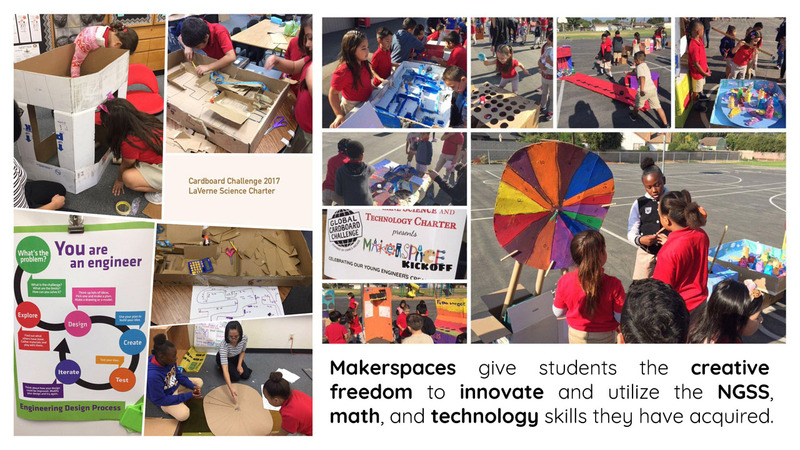 Student -centered learning that enables students to think on their own, problem solve, communicate, and collaborate – in addition to learning important scientific concepts.